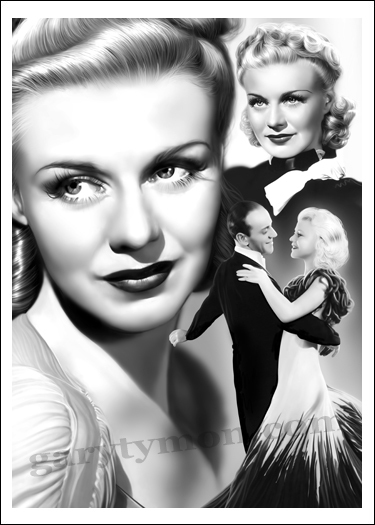 New artwork is now available at http://www.garytymon.com of film actress and dancer ‘Ginger Rogers’, who is most famous of course for her role as Fred Astaire’s romantic interest and dancing partner in a series of ten Hollywood musical films and she also won an Academy Award for best actress for her performance in Kitty Foyle made in 1940… bet you didnt know that! :o). 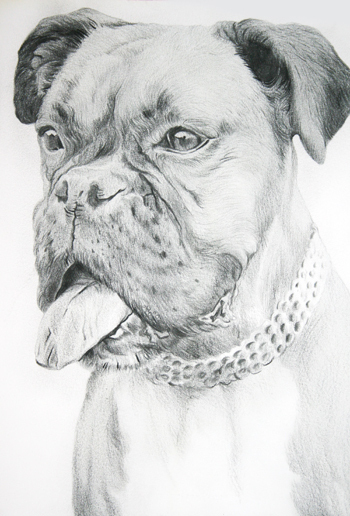 Anyways, here is the artwork, will be the last of the black and whites until the new year…. 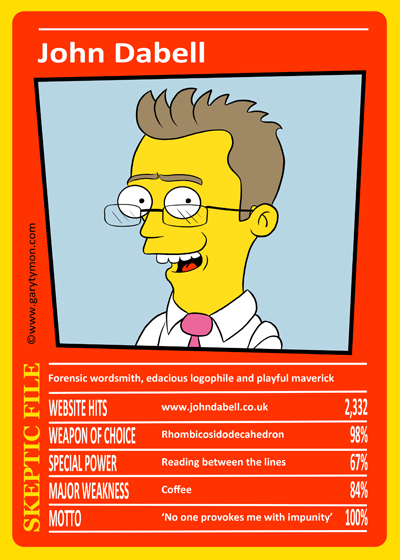 or to be more precise it will be the last one until after the new year when i’m sober again. 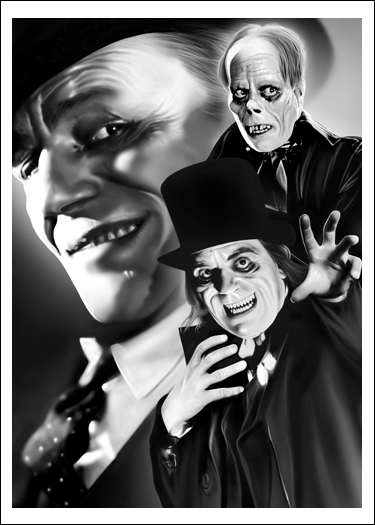 New artwork is available at http://www.garytymon.com of classic horror movie star Lon Chaney Snr, famous for his many horror characters from the early 1920’s. His most famous is the vampire from the movie ‘London After Midnight’ and the Phantom both of which ive depicted in the artwork. Just got back from the pictures to see the film thats been called one of the scariest movies of all time… Paranormal Activity – check out the trailer below. I went in thinking it was going to be another ‘cinemagoers are calling it the scariest movie of all time’ type of film and they end of being a ‘seen it all before and wasn’t scary at all’ type of film, but i was very impressed. All filmed on a handheld camcorder thingy (like the Blair Witch Project) and what made this scary for me was 1) You never saw the demon ghosty creature that was stalking the woman so much was left to your imagination and 2) The sound effects were amazing, very minimal but still on the edge of your seat stuff (I recommend everyone go see this at the cinema cos you wont get the full experience at home on the tv and it does make the film much more scary), and lastly 3) the ending!!!!!!! I’m not ashamed to say I jumped 2 foot in the air and the popcorn went everywhere. Graz rating 9/10 and yes it is the scariest film of the year! Brrrrrrr, freezing outside. 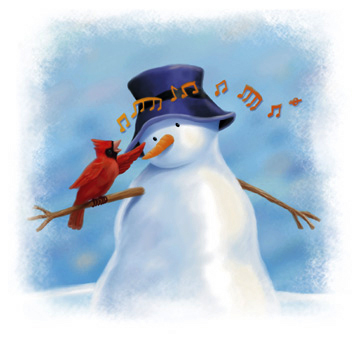 Wonder if its going to be a white christmas this year, certainly feels like its going to snow. 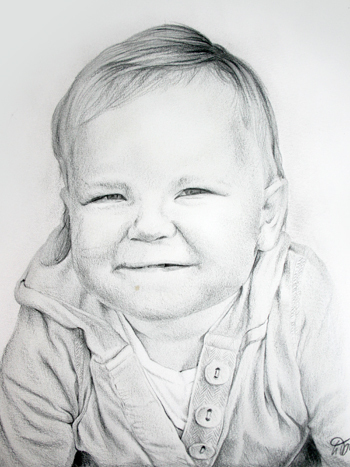 Havent started on the presents yet or christmas cards even, it will be a last minute panic job no doubt on christmas eve running round the shops and stores with a worried look on my face and steam coming out of my ears. Why do i wait until the last day to do my christmas shopping when everybody else is doing the same and the car parks are chocker block and all the good stuff has gone…. its a mystery i’ll never work out. I must enjoy the adrenaline rush of it all i think…or im just a lazy sod!. 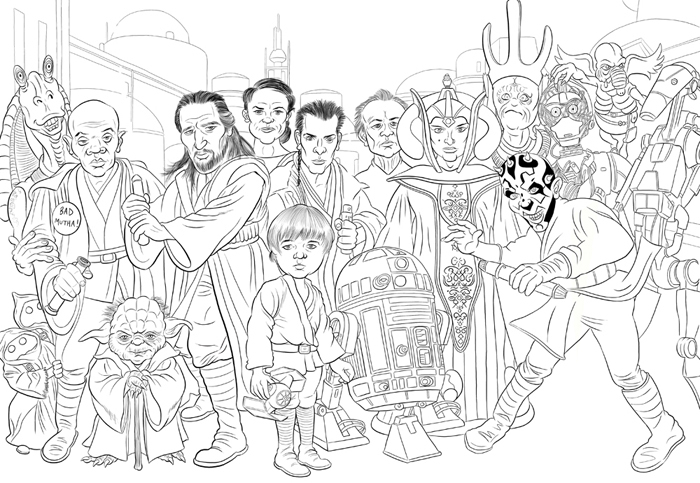 Anyway, heres my new masterpiece im working on, a caricature of the Star Wars characters from Episode 1 : The Phantom Menace, with 5 more to do in the not to distant future. Not added C3PO’s legs yet but you get the idea. Will post when its ready for sale. Been really busy at the moment, as it always is this time of year with people buying wierd and wonderful presents for everyone. My best seller at the moment is the Madonna caricature believe it or not, closely followed by the Dads Army caricature and Lon Chaney as the Wolfman. Will hopefully be starting on Lon Chaney Snr next in time for xmas, famous for his many horror villians such as the Phantom, and the Vampire in London After Midnight. And when the christmas hols start…. thats it for me, feet up, tele, turkey sandwiches, baileys and plenty of moaning about how tv isnt as good as it used to be at christmas…. well it isnt is it……..